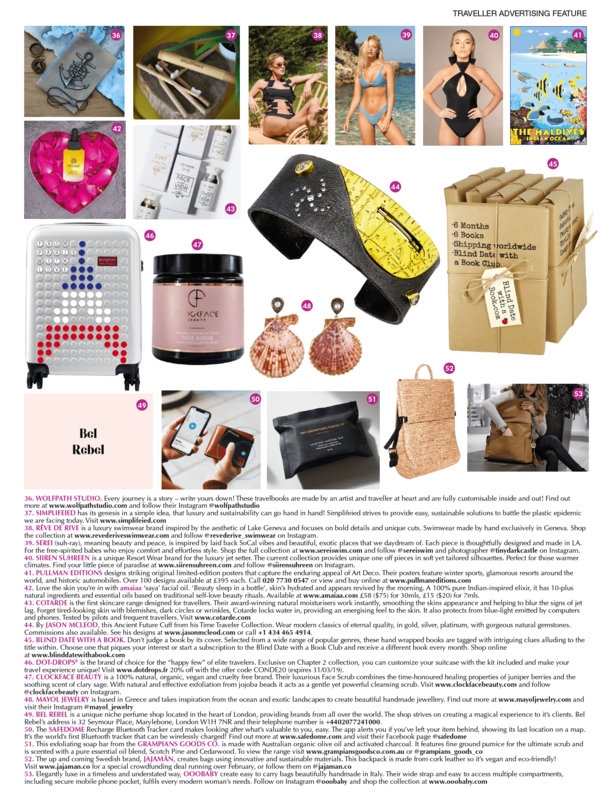 Love your skin with amaiaa! 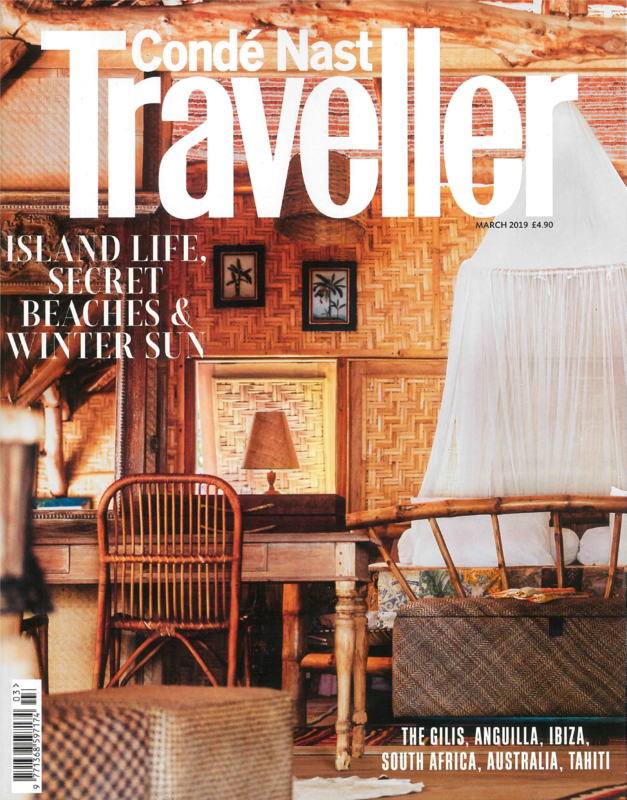 Our saya oil is in the latest edition of Conde Nast Traveller as a “Don’t Leave Home Without It” essential. Our ‘beauty sleep in a bottle’ works while you sleep to hydrate and nourish skin for a refreshed look in the morning. We formulated saya with over 10 luxurious, natural ingredients that contain rich antioxidants and flavonoids to promote healing from the inside out. Skin is beautifully repaired, renewed and revitalized, revealing a gorgeous and naturally clear complexion. 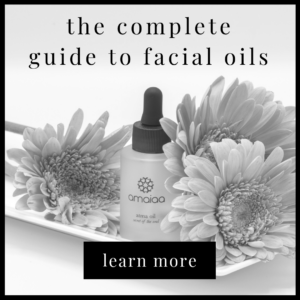 Learn more about the saya facial oil.